Fireplace Repair , Do you have a fireplace that just won’t light or needs a Service ? Efficient Heating and Fireplace services provides fireplace repair for residential homes in Greater Vancouver and surrounding Area . so if your fireplace needs fixed we can confidently say that we Can Repair Your Fireplace. Our team loves what we do and we love helping you. 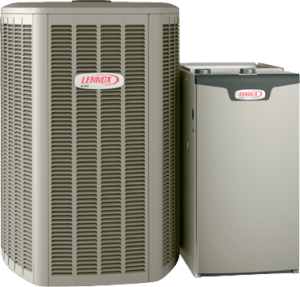 Trust the experts at Efficient Heating Services to make your hearts glow again. 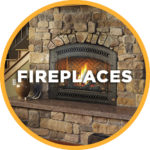 we service natural gas and propane fireplaces inserts, stoves , log sets and more Efficient Heating is your area’s leading provider of service and repair on all types of gas Fireplaces. 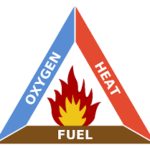 fireplaces as their primary heating method to deliver warm . percent that means 75% of the fuel is converted into usable.